The fighter enters the fleet of the National Test Pilot School. A former Czech Air Force Mig-21 enters the fleet of the National Test Pilot School. 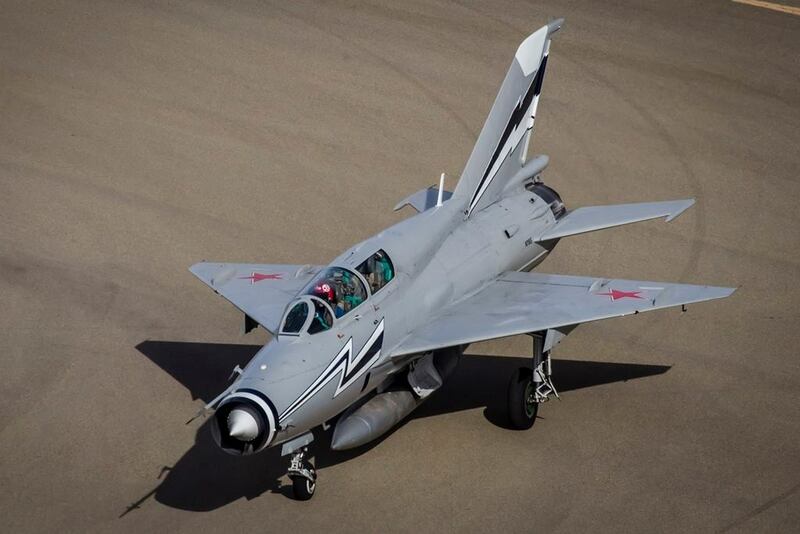 On January 17, 2018, NTPS (National Test Pilot School) accepted delivery of it’s newest aircraft, a two-seat MiG-21UM. The aircraft was ferried, in seven flights, from Wilmington Delaware by NTPS Vice President/COO Jim “JB” Brown. 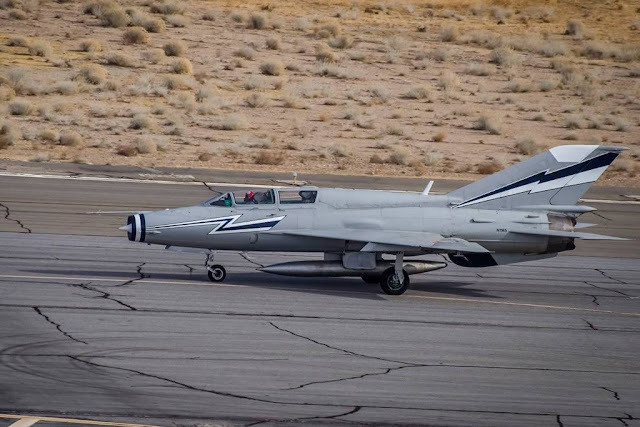 The aircraft is a segment of an ongoing program to update the NTPS fleet and provide unique training opportunities for Test Pilot and Flight Test Engineer students. This particular aircraft began it’s career in the Czechoslovakian Air Force in 1972 and was imported to the United States in 1992. The MiG will undergo a brief down period for inspections and FAA approval, then will enter the curriculum. 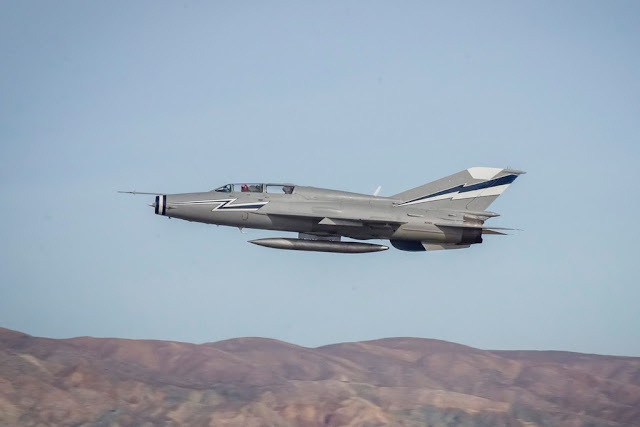 The MiG is an excellent example of 3rd Generation fighter aircraft flight controls and handling characteristics, which predate the highly augmented and fly-by-wire systems currently in use. In addition, it’s top speed of Mach 2.05 allows a flight envelope large enough to demonstrate the effects of transonic and supersonic speeds on the aircraft. The NTPS is a not-for-profit civilian educational institution located and incorporated in the State of California. The School was established in 1981 to meet the flight test training needs of both the US and international aerospace communities. NTPS students and customers come from a variety of backgrounds including military organizations, aerospace industry, governments, certification agencies, and even private citizens. NTPS is the only civilian school of the seven SETP recognized test pilot schools in the world. 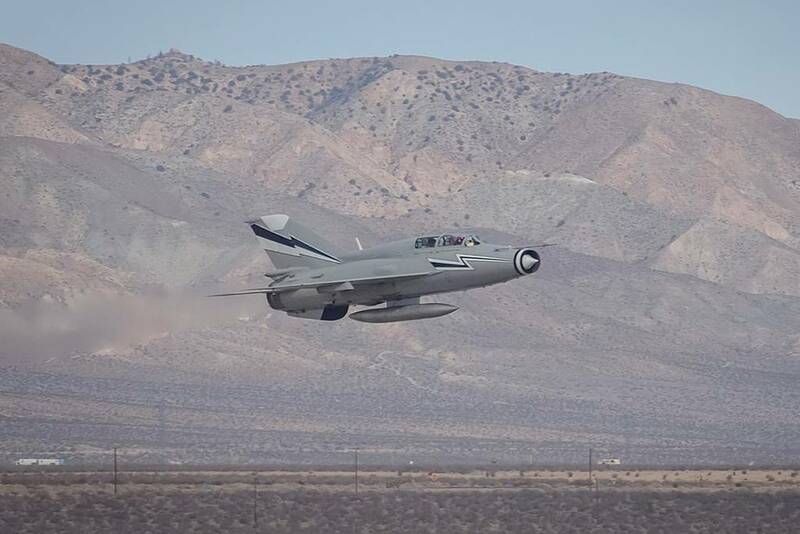 The mission of the National Test Pilot School is to educate and train military and civilian aviation personnel so that each graduate enhances aviation knowledge, increases flight test competency, and improves aviation safety world-wide. The NTPS fleet includes many types of aircraft included a Northrop T-38 Talon and an Aermacchi MB-326M "Impala".